Hidden Text or Content In the Website is SEO Friendly or Not? Hidden text SEO is a black hat method where spammers hide keywords on web pages for SERP rankings. from the above image, we can see that the text isn’t visible and by stuffing them with keywords crawlers go through the webpage. DIV functions to create menus, but div hidden text SEO functions by stuffing keywords in the division then setting the div to none. Harder to spot because of multiple style sheets, some SEOs consider it as a hidden text SEO. This changes the position of the text moving it far away from the webpage hiding it in effect. 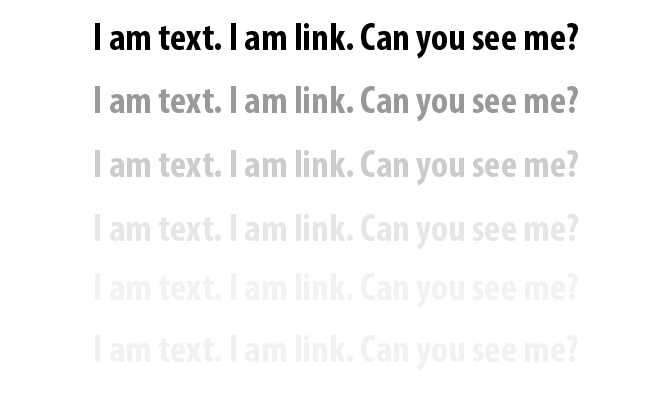 Visiblity can be changed to hidden and hides the text on the webpage. NoScript tags hide the text in a tag and only display it when the browser does not view scripts. Great for ranking but the tags do not carry any values. Here are some important guidelines which will help you give a clear indication when and when not to use hidden text.